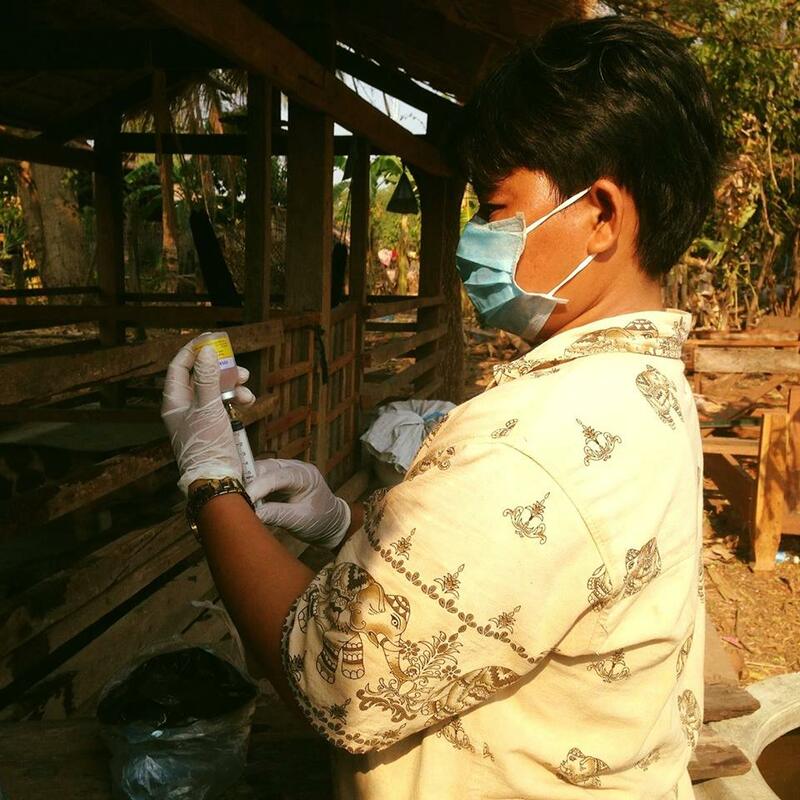 In Cambodia, animal mortality and morbidity was very high because of a lack of basic animal health services at the village level. 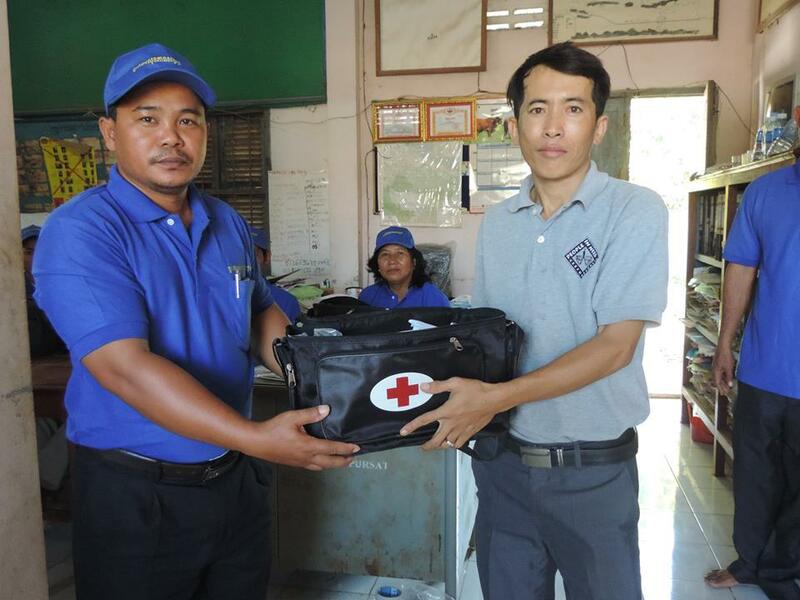 Since 1991, AVSF has trained a large number of veterinarian assistants in Cambodia: the Village Animal Health Workers (VAHW) who offer local veterinary services to smallholder families. The Village Animal Health Workers are essential for insuring food security and a decent income for smallholder families. · Support the creation of 12 VAHW’s co-ops. 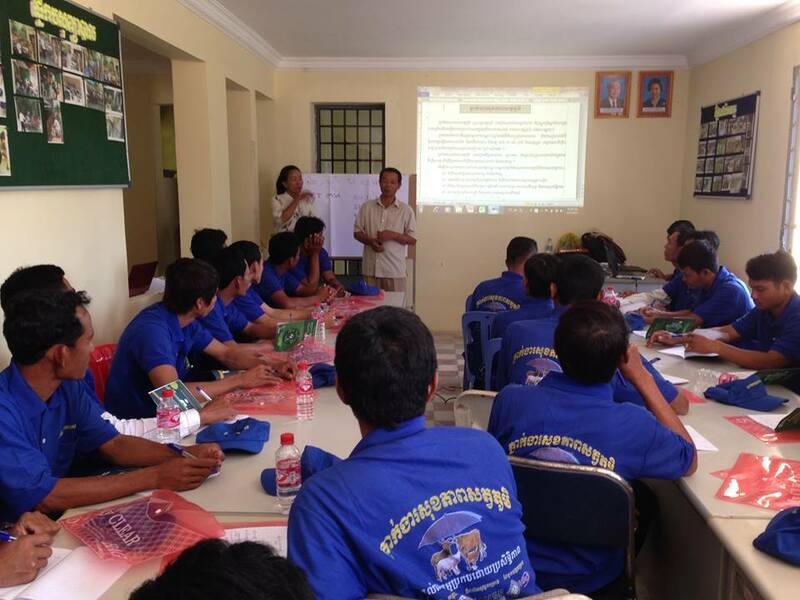 In order to do so, 2,100 VAHW are trained on technical skills related to animal health and production : disease prevention and treatment for chicken, pig and cattle, as well as animal production techniques and epidemiology and disease surveillance. To ensure the sustainability of these income generating activities, trainings are also organized on subjects such as communication, how to elaborate a business plan etc. to help them increase their clients number and their income. 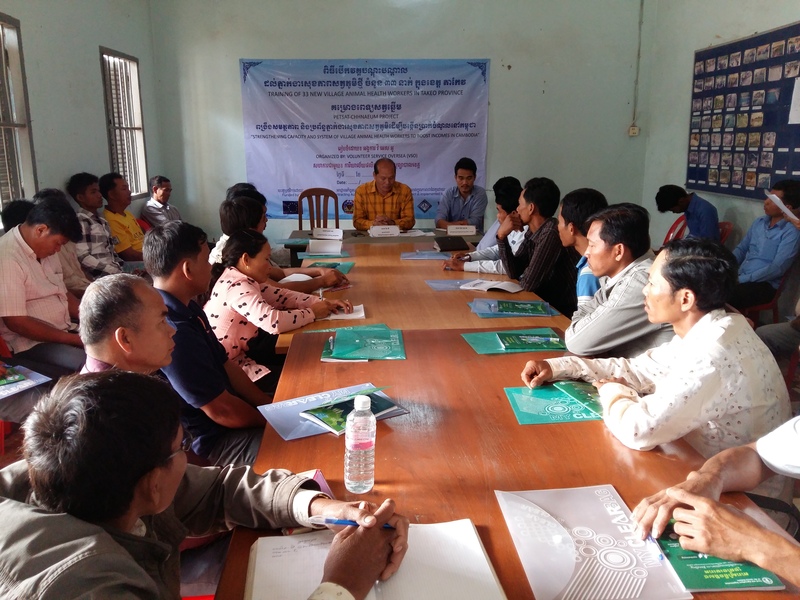 Feedback meetings are also organized for VAHW to share their best practices, reinforce collaboration amongst them and with relevant stakeholders (private veterinary companies, district veterinarians).